With the swift growth in the ecommerce market the first impression of your website is crucial. 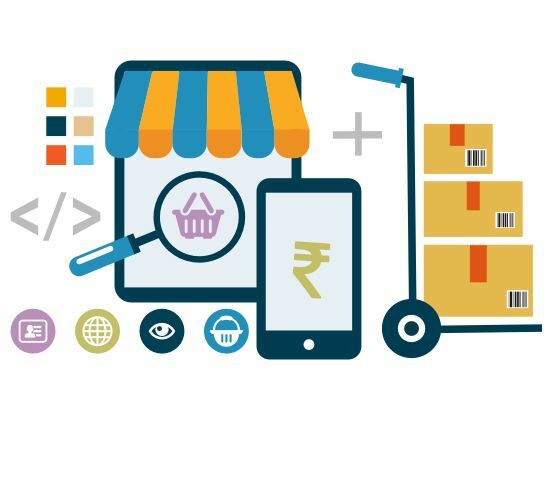 With highly expert team of Magento developers and engineers, at Intelligent App Solutions, we provide domain-specific tailored E-commerce website development solutions to our clients to compete in the market and thus contributing positively to their economic success. We help you build an e-commerce platform and assist in building the e commerce interface between you and the customers to cash in every opportunity and gain a competitive edge. We build E-commerce websites that will help to form better relationship with your customers and assist you to more effectively manage and run your business. At Intelligent App Solutions, you will get numerous number of Ecommerce website development packages to choose from. Give us a chance to build your e-commerce website and see the difference we bring to your business.